I thought it would be a good idea to explain why your dentist referred you to me. After all, you have developed trust with your dentist over the years and going to a whole new dental office may add to your fears. 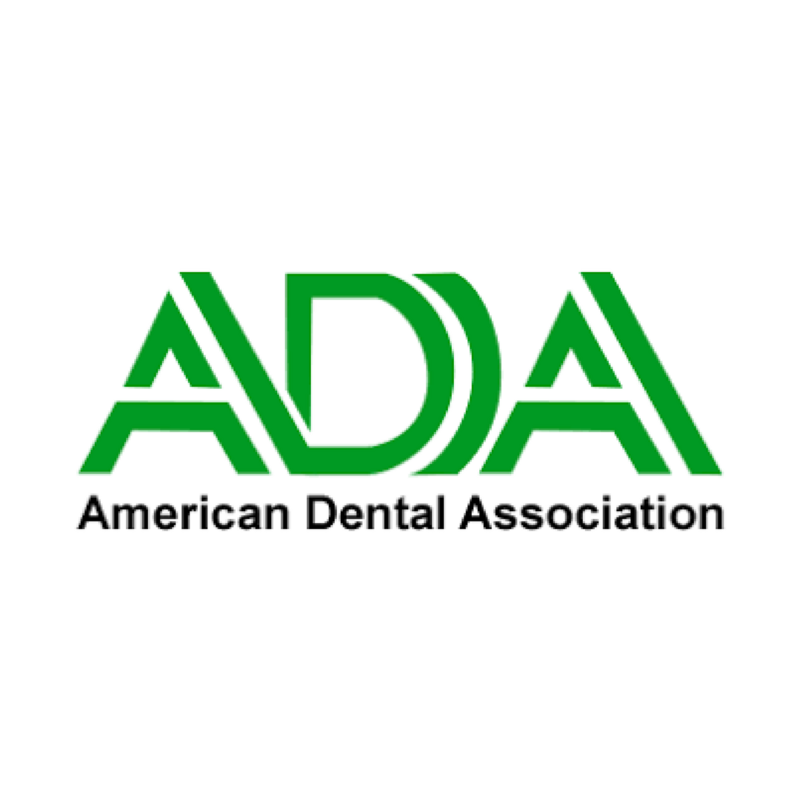 Despite this, there are good reasons for seeing an endodontist. We offer you a smooth transition. Fill out all of our new patient forms online from the comfort of your own home. Before you arrive for your first appointment I have already reviewed information from your dentist about your particular situation. At the end of your visit I will send your dentist a detailed digital report of your visit. In the event root canal is not for you I will discuss your alternate treatment options and assist you in scheduling the next phase of care. Since this is the person you need to trust to save your natural teeth and/or advise you on the best treatment. Prior to going into Endodontic I had 2 years of emergency at Denver. This was right after completing dental school at University of Pacific. This helped me understand emergency patients. Then I decided to go into Endodontic, this is a total of two years of additional education at Nova Southeastern University. 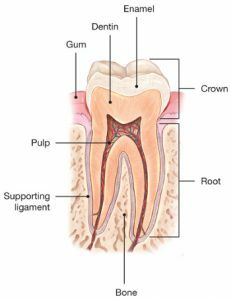 The main focus of endodontics is to study cases of the pulp and how to treat them. To continue to be educated on the latest of endodontics I am an active board member at SPEAR, Novato… And I am board certified. What does this mean? 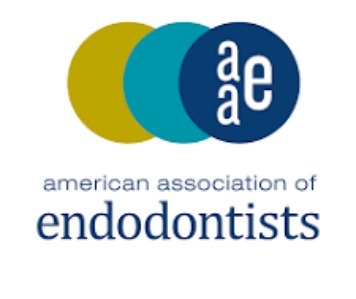 I truly hope this information helped you and that you have a better understanding of why go to an endodontist. If you have any questions or comments please feel free to contact us.